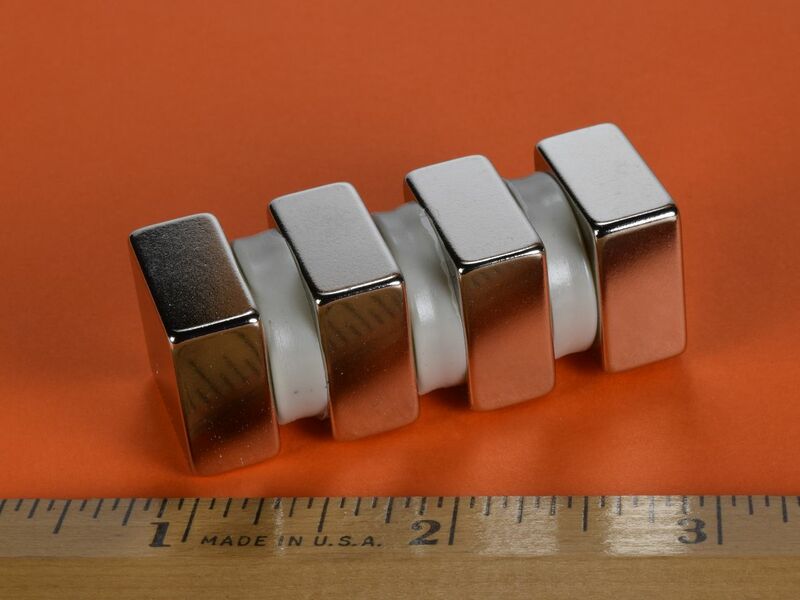 These are very powerful blocks and should not be handled by anyone who doesn't have experience with neodymium magnets. 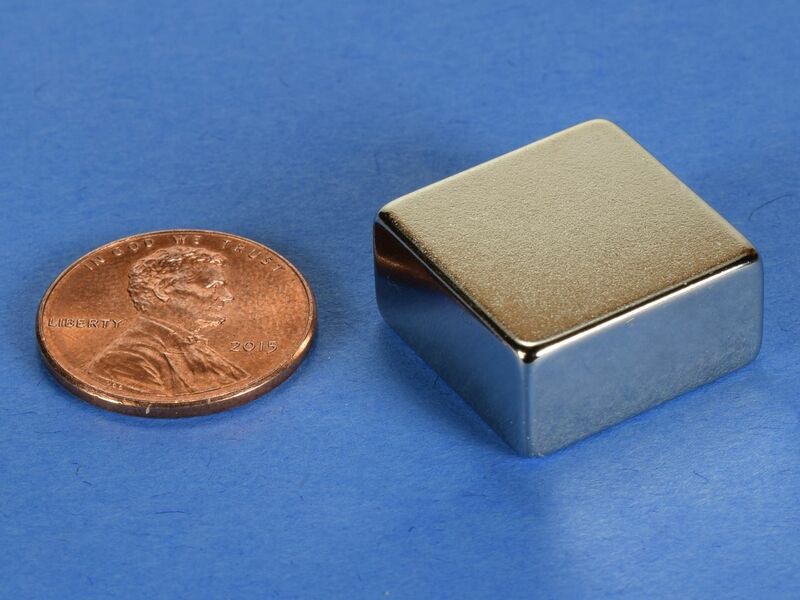 They will hold a lot of weight and can be used for a variety of holding applications. The BCC6 can and will pinch you if you are not careful. An amazing amount of magnetic power in a mid-sized block.